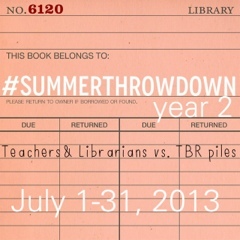 Summer ThrowDown is back...with some tweaks and changes...but still the perfect way to make a big dent in your TBR (to-be-read) pile of books! 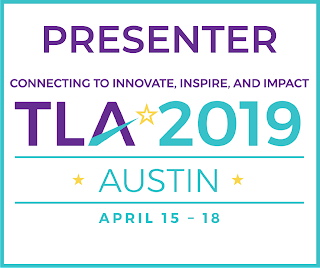 "Teachers and Librarians united in reading...together we are stronger!" I am in Sherry! Let me just slip on my superhero reading cape and mask and I will get started. I am starting with "Togo" by Robert J. Blake. The true story of the journey that inspired the creation of the Iditarod. Haven't read it yet but I thought the dog's name was Balto. I have a kid's movie about the story. Well, I guess I will have to read to find out! I don't use my twitter account as often as I should. Just wanted you to know what I've read so far this month. "For Everything There Is A Season" by Philip Gulley and "Squirrel Seeks Chipmunk" by David Sedaris. I don't recommend "Squirrel..." The Philip Gulley book was okay, but his books, after awhile, sound so similar. I have as yet to be inspired. I'm currently reading a "How To" book, but more on that later!